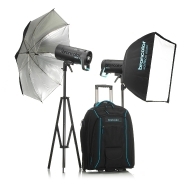 The Compromiser: Medium size, rectangular Softbox. 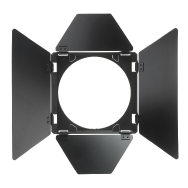 This offers a relatively large illuminated area and is therefore especially suitable for beauty photography, but also for homogeneously illuminated half-body exposures. 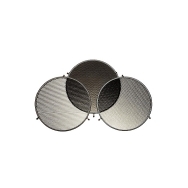 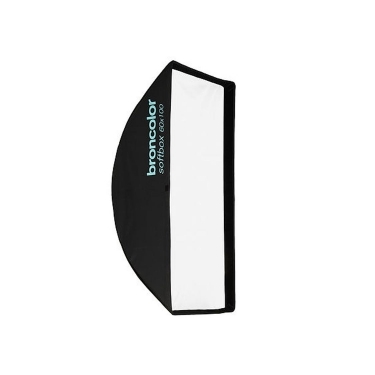 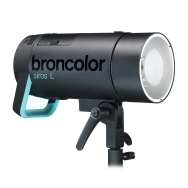 Like all broncolor Softboxes it provides exceptionally homogeneous light distribution and can therefore be used in product photography, for example, to achieve reflections in glossy objects.